Wowzers! This home is absolute perfection! Recently renovated with almost new everything!! 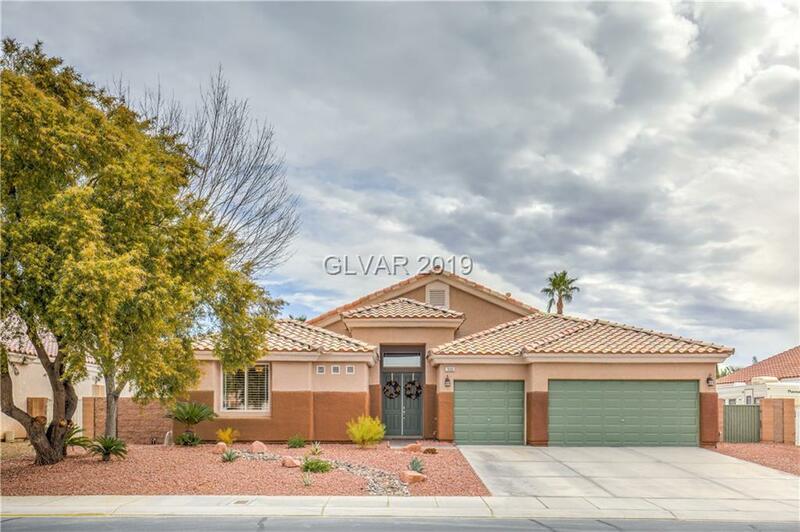 Kitchen cabinets, granite countertops (elevated countertop lowered), appliances, Kook decking & tile around pool - the attention to detail and upgrades in this home will amaze you! Plantation shutters throughout, huge yard with no homes behind, beautiful tile with inlay in entry, fresh paint, gorgeous carpet, amazing closet organizers & incredible decor!